TheLittleEgretPress | Welcome to The Little Egret Press. 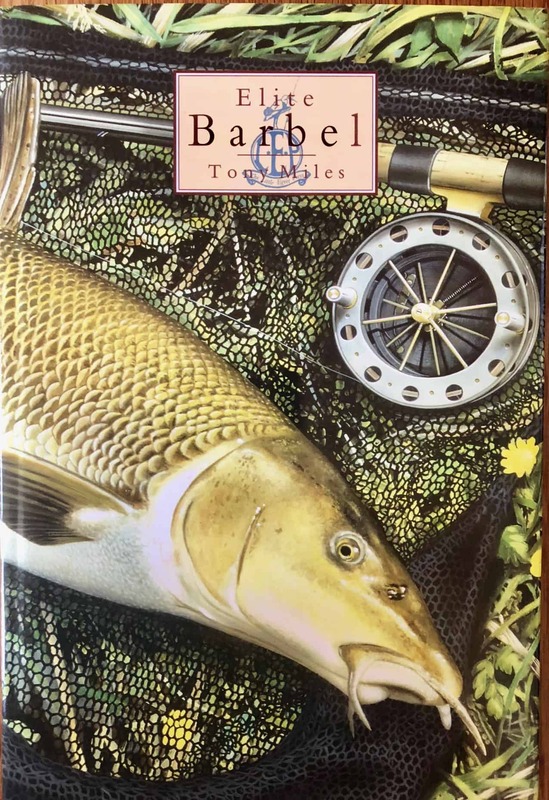 We publish and sell Limited Edition fishing books and are committed to providing our loyal customers with exceptional books at great prices. We are proud that all of our books are printed in the UK. Receive The Little Egret Press Newsletter! For information regarding pre ordering new releases, our latest titles and our upcoming events please subscribe to our newsletter. 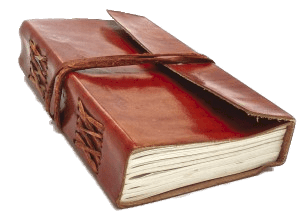 We have a wide range of Limited Edition Hardbacks, Quarter Leather and Luxury Leather Bound Editions available. 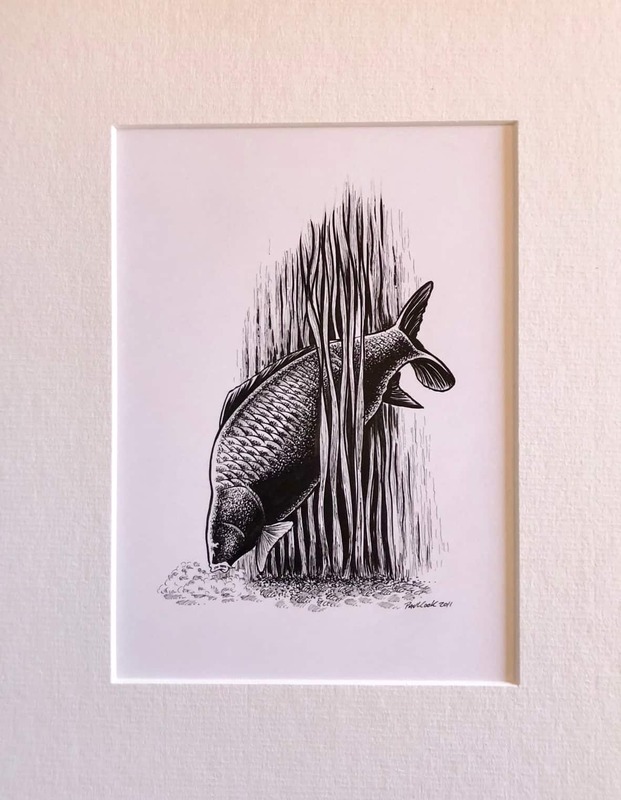 A wide selection of angling related artwork is offered for sale including original pieces, limited edition prints and specially commissioned portraits. 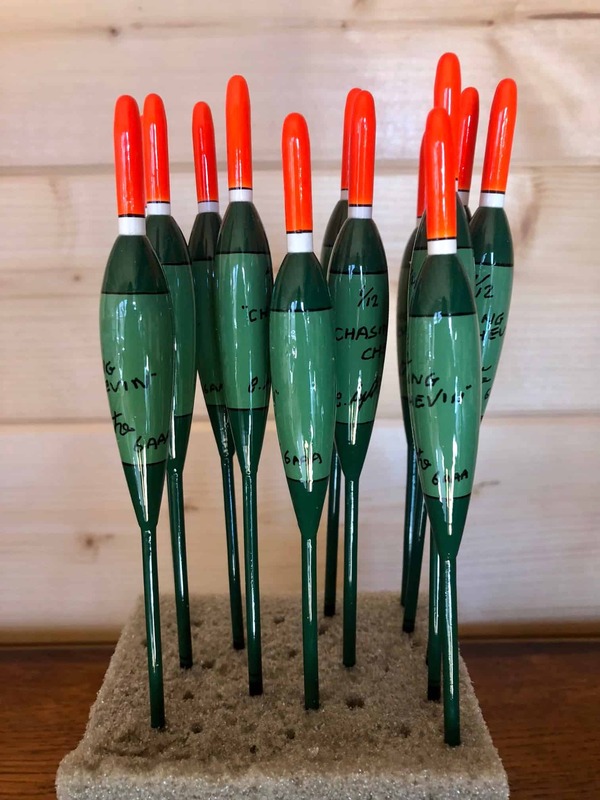 Offered for sale are a selection of rare, exclusive floats made by such craftsmen as Andrew Field, Paul Cook and Chris Lythe. 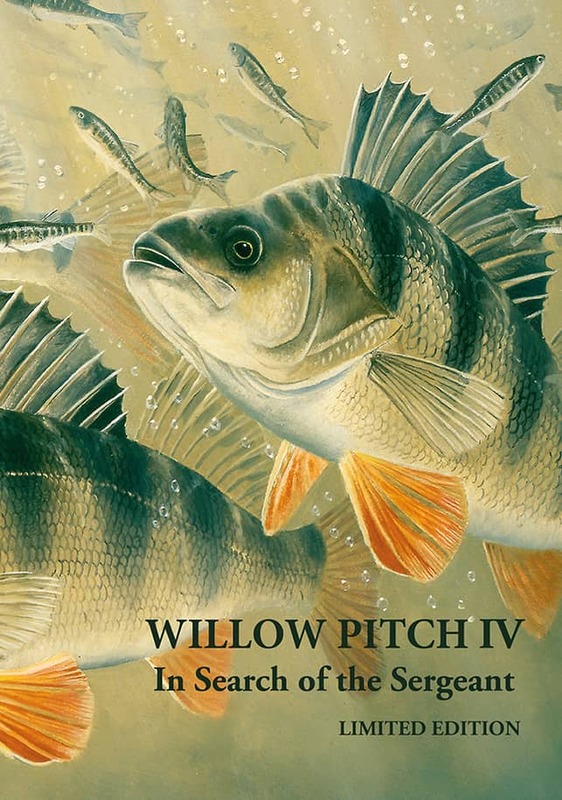 The Little Egret Press specialises in publishing Limited Edition Hardback, Luxury Leather Bound and Paperback fishing books. 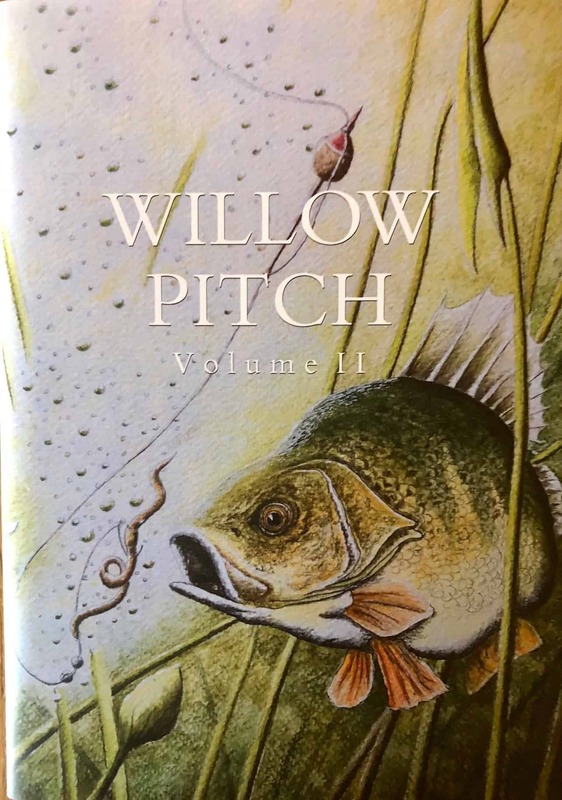 We publish works by new authors as well as reprinting our own versions of some of the most famous angling books ever written. 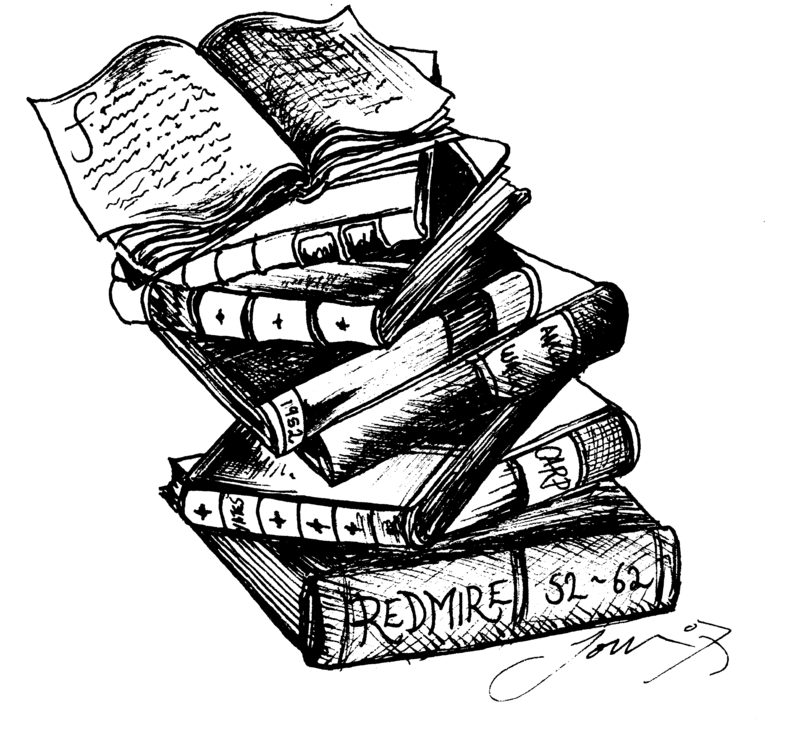 Many of our books sell out before publication and numerous titles are now valuable collectors books in their own right. 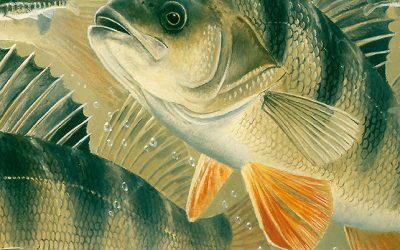 The Little Egret Press has published more than 80 titles since it’s formation in 2001 and has gained a reputation for publishing quality fishing books at affordable prices. 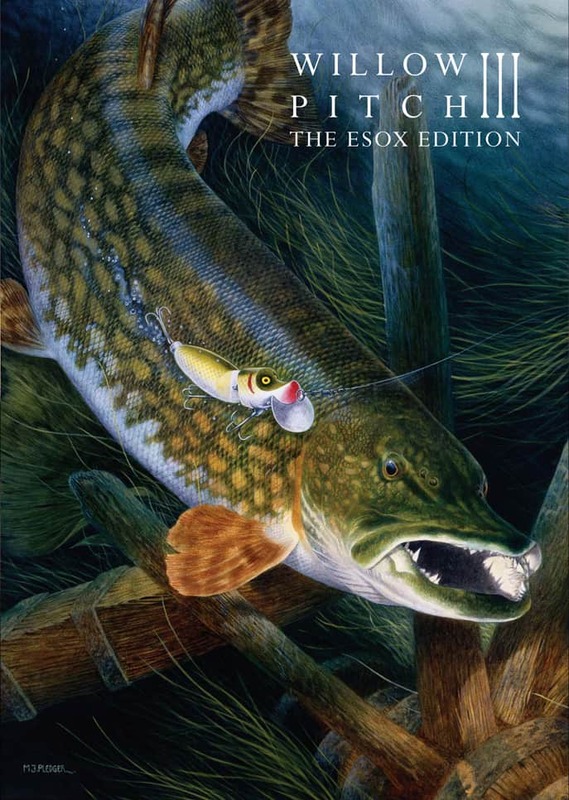 I am myself a passionate angler and angling book collector. I am fully committed to maintaining the heritage of the Little Egret Press whilst ensuring its continued success. 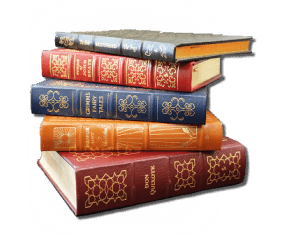 As our publishing house has been established for many years, we have had the privilege to publish and launch a plethora of fantastic titles by a broad spectrum of Authors old and new. To peruse a timeline please use the button below. 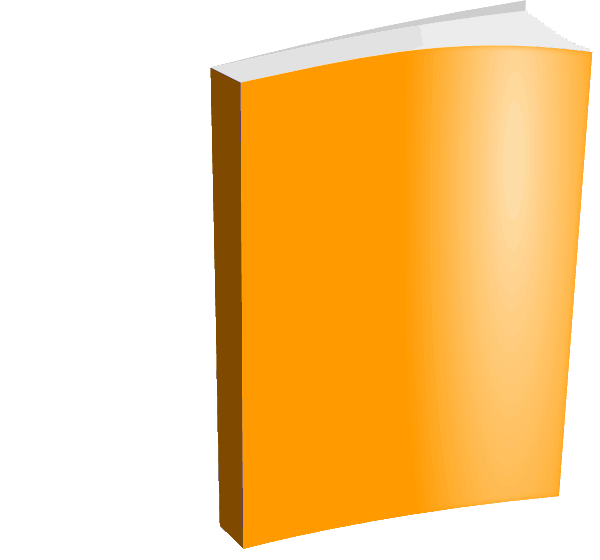 We offer an incredible selection of Paperbacks, Limited & Special Edition Hardbacks, Quarter & Luxury Leather Bound Books. Below you can find the latest news and articles from the Little Egret Press.